The first time in the history of Pakistan, corruption case was so serious. It was the case many times highlighted in three tenures of Nawaz sharif. Everytime he managed to escape but Nawaz Sharif Jail Imprisonment In Avenfield Case was the different thing. 10 Years imprisonment for the nawaz sharif make you stunned about the court decision. 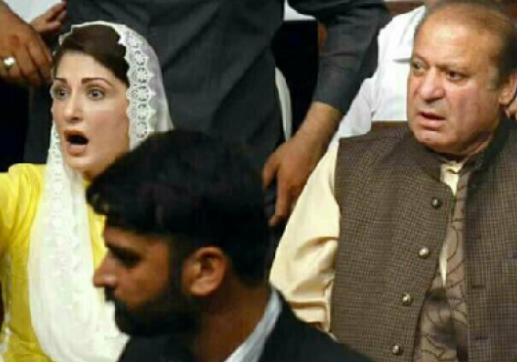 Nawaz sentenced to 10 years in jail in Avenfield case. The corruption case is the first of its own nature. He found convicted under section 9(a)(5) according to the NAB ordinance. The confiscation of Avanfield properties under this nawaz sharif case. Nawaz sentenced to 10 years in jail is the historical justice towards the most corrupt person in Pakistan.